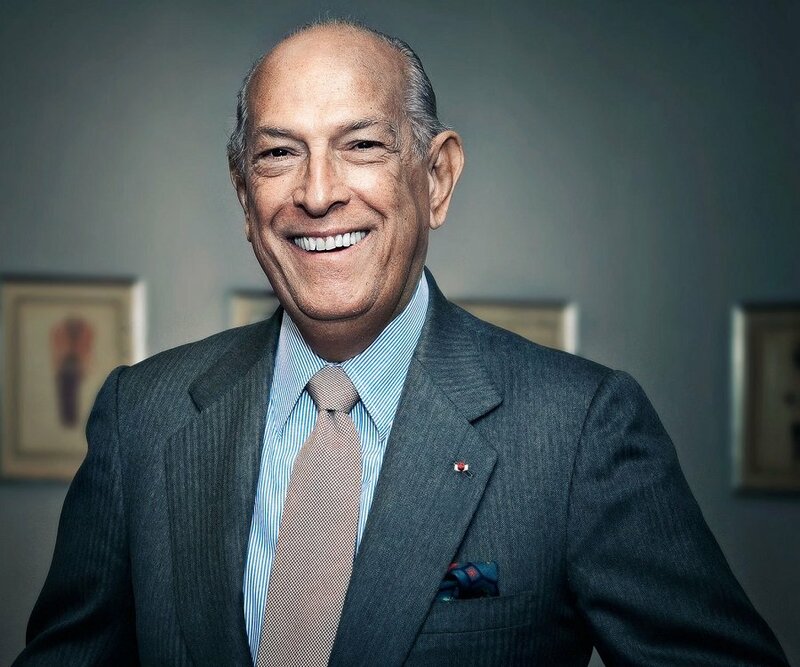 Óscar Arístides Renta Fiallo (22 July 1932 – 20 October 2014), known professionally as Oscar de la Renta, was a Dominican-American fashion designer. Born in Santo Domingo, he was trained by Cristóbal Balenciaga and Antonio del Castillo. 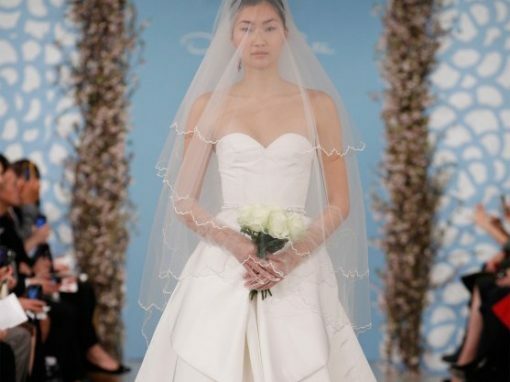 De la Renta became internationally known in the 1960s as one of the couturiers who dressed Jacqueline Kennedy. 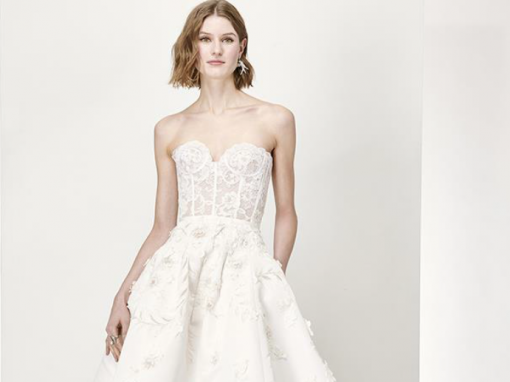 An award-winning designer, he worked for Lanvin and Balmain. 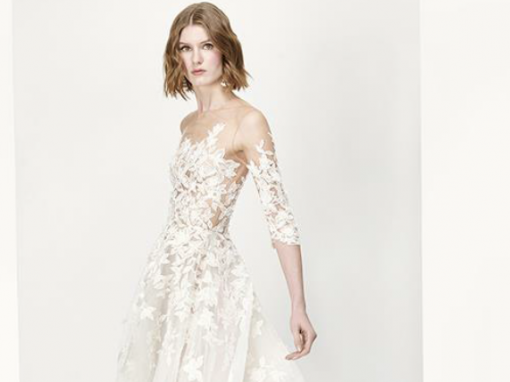 His eponymous fashion house continues to dress leading figures, from film stars to royalty.